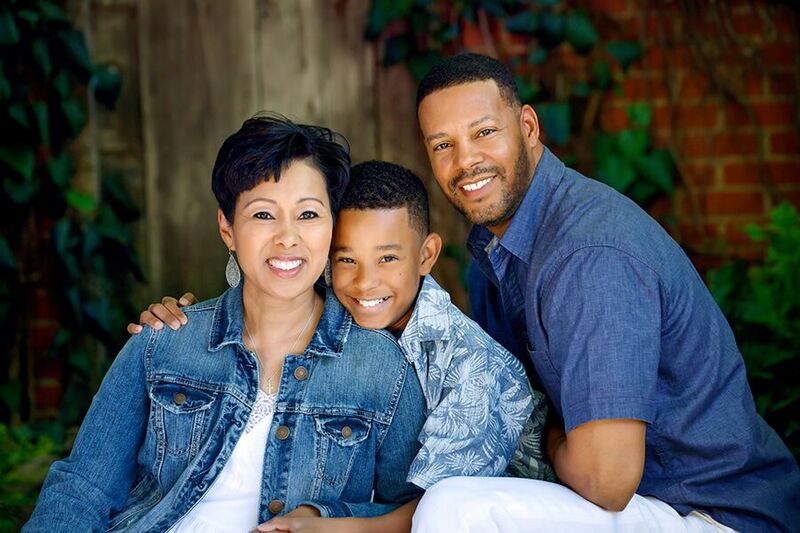 You have family doctors, dentists, and stylists, but who do you have documenting your family’s journey? Who is capturing your milestones? Your biggest moments? The cherished times that you want to be able to press pause on, and savor? 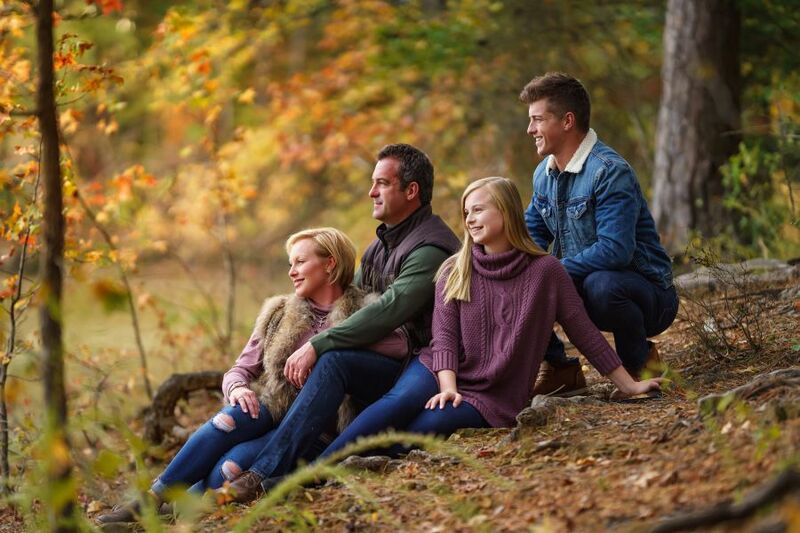 If you don’t have a family photographer, now is the time to change that. Imagine, having one person, who knows your family, memorializing your legacy. We cherish our lifetime clients. Getting the opportunity to celebrate the moments that make life so beautiful, year after year, is what makes our work incredibly meaningful. 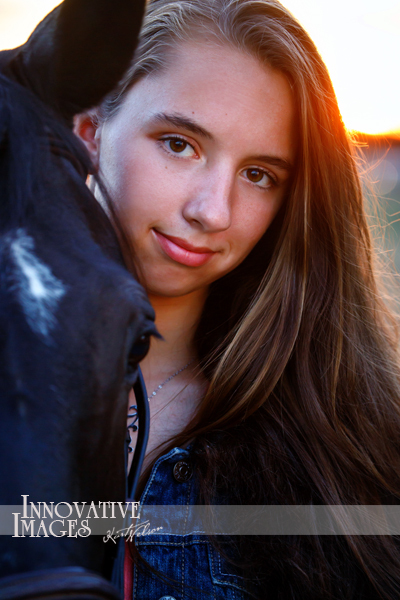 We took this sweet young lady’s senior portraits. Fast forward several years, and we were capturing her engagement. 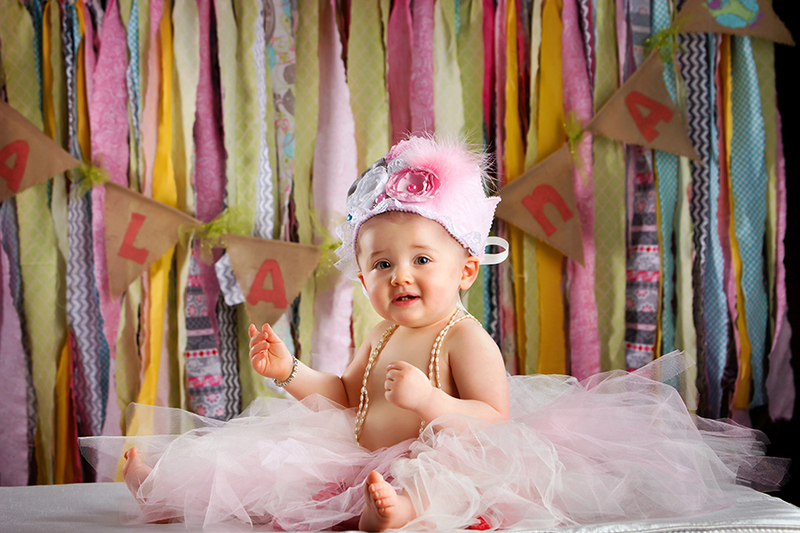 And now we have the absolute pleasure of taking both of her daughters one year old portraits. And we are looking forward to being there for many more precious moments to come. 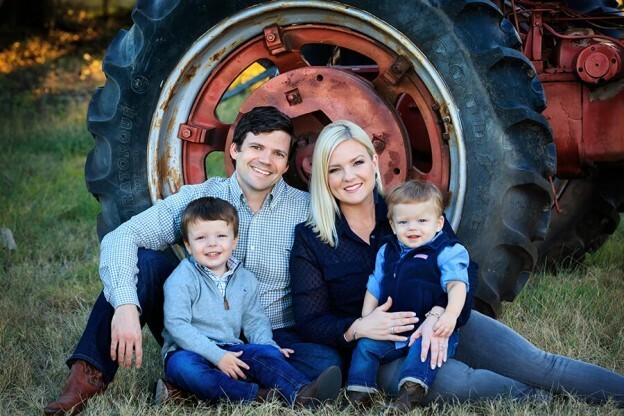 We’d love the opportunity to be your family photographer. We are experts in preserving Your life, your love, your legacy. Spring is just around the corner, and we are all patiently, (or in my case, not so patiently), awaiting her arrival. For Texan’s, the official announcement of spring will be broadcast by the spectacular Bluebonnets adorning our fields and roadsides. We’ve endured a wet winter, which should ensure massive amounts of bluebonnets to enjoy as the sun returns. 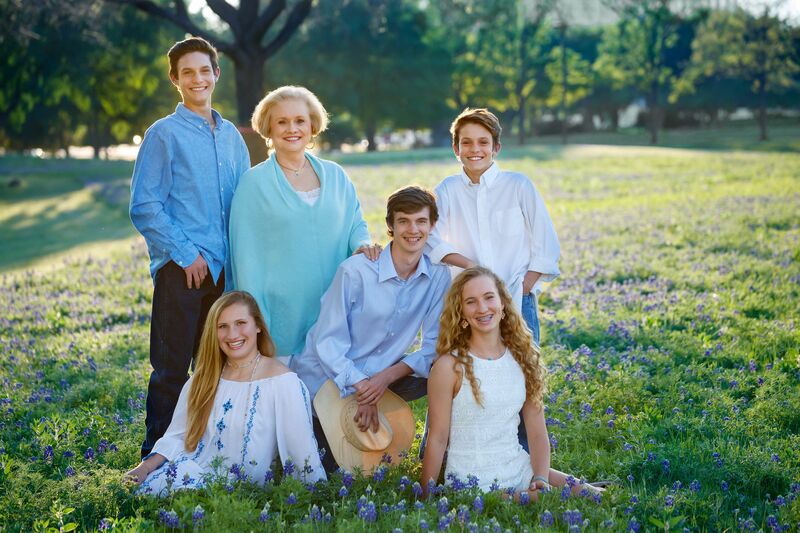 Many Texas families have made a tradition of taking family pictures amongst the fields of blooms. 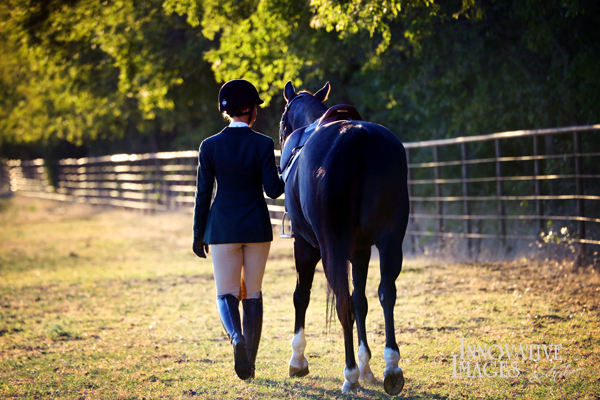 If you haven’t joined in this fun Texas tradition, it’s never too late to start! In the 1930’s, the Highway Department began planting bluebonnets along state highways. Texas was the first state in the nation to plant flowers along the highways. 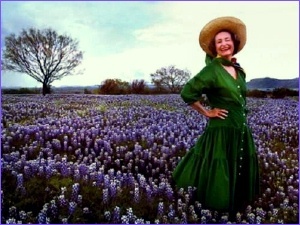 In the 1970’s, Lady Bird Johnson, encouraged all Texans to scatter wildflower seeds along the highways, resulting in the remarkable display of bluebonnets along our roadsides. 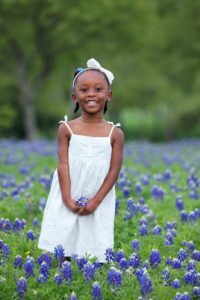 This is the year to join in the fun, and document Spring with this longstanding Texas tradition. 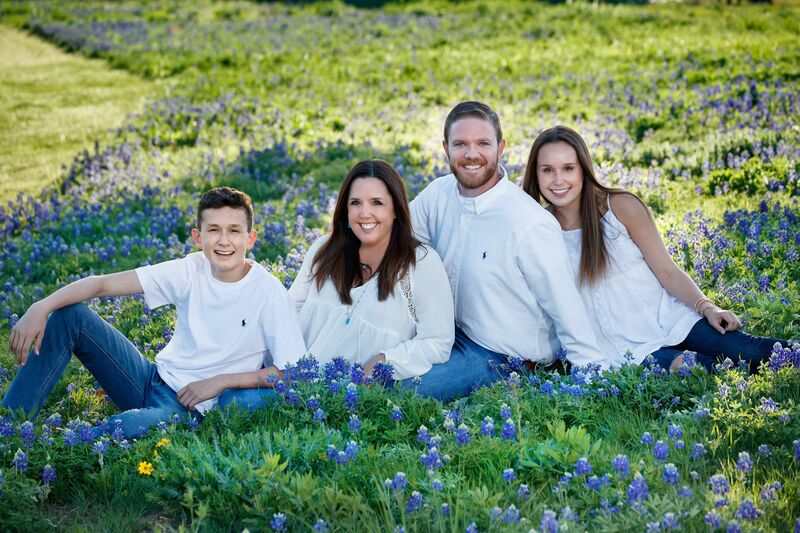 This entry was posted in Baby Photography, Children's Photography, Couples Photography, Engagement Photography, family, Family Photograpy, Senior Photography and tagged #bluebonnets, #familyportraits, #friscophotograper, #texasbluebonnets, #texastraditions on March 11, 2018 by admin. 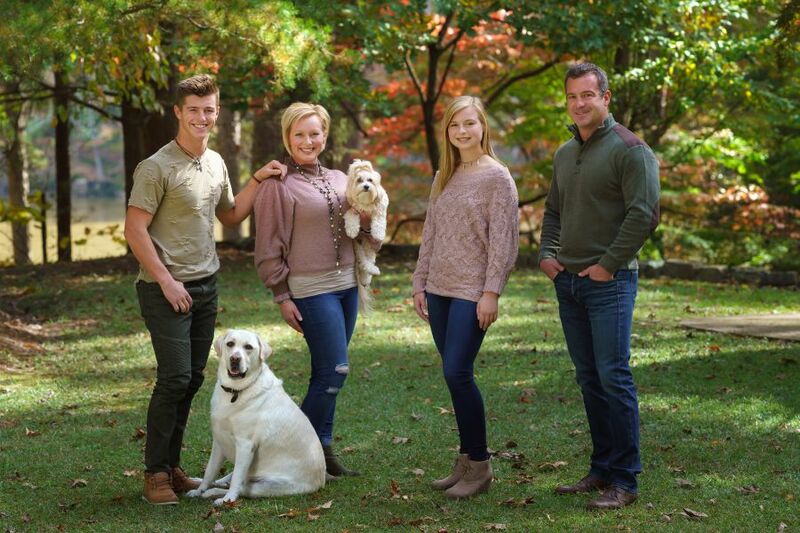 People tend to get apprehensive, anxious, even panicked when they decide to schedule a family portrait session. Sadly, many people chose not to document their lives, and milestones, because of the stress they feel it will bring. This is a decision that they will undoubtedly regret, when the kids have grown, and the time has passed. 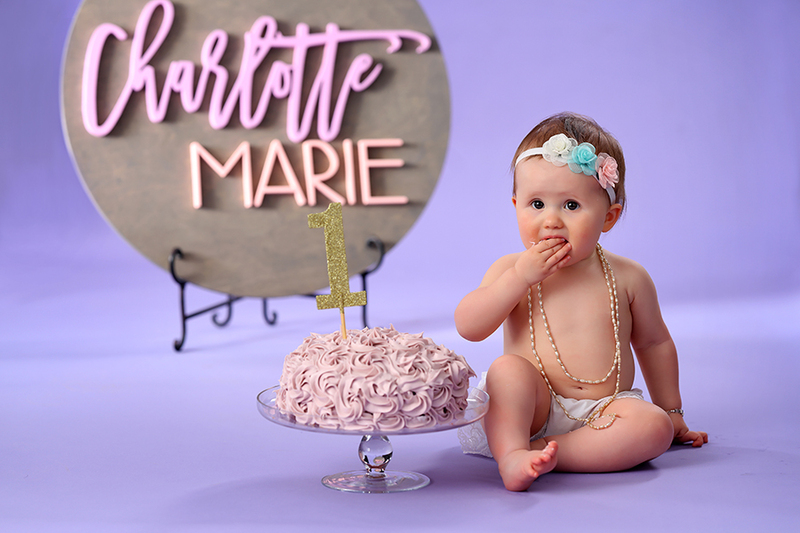 We are here to tell you that planning, preparing, and the entire portrait experience can actually be enjoyable, and a whole lot of fun. 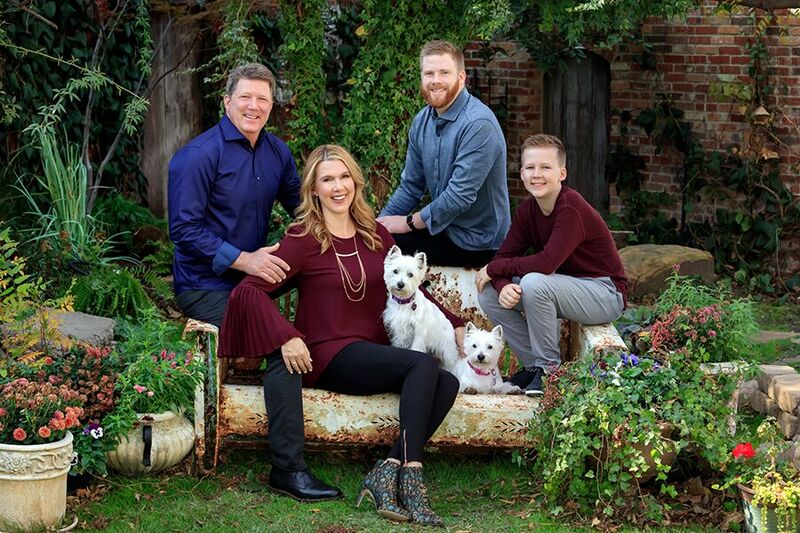 We’ve been in this industry for 25 years now, here are 5 simple tips to take family portraits from stressful to successful! 1. 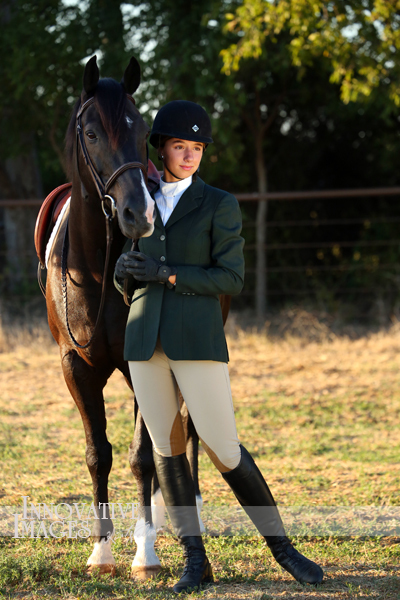 Keep it SIMPLE : Clothing should be simple, no bold patterns or bright colors. Medium tones, such as shades of gray, blue, or beige are great choices. You can add accessories, such as hats, scarves, jackets, or, necklaces to make the wardrobe more unique. 2. Consider your home Decor: Your family portrait is a piece of artwork that you will proudly display in your home. Clothing choices that compliment your style, and color palette are ideal. 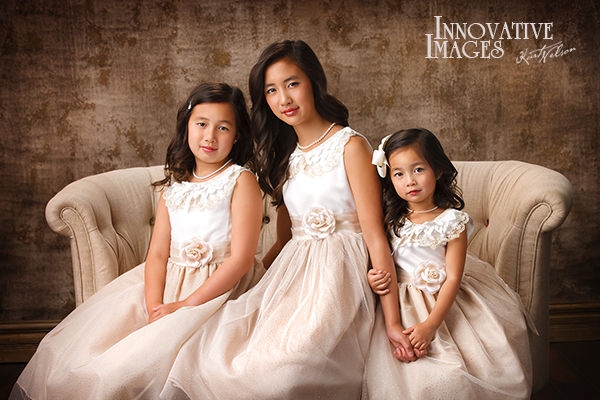 Will you be hanging this portrait in a room that is formal with ornate decorations? Or will this portrait lovingly adorn the walls of your intimate living room that is very casual? Answering these questions will help you decide how to dress for your portrait. 3. 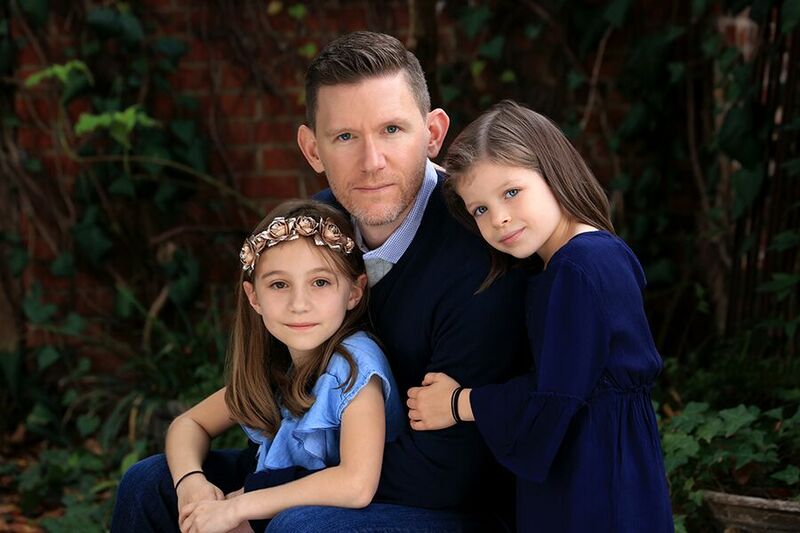 No Coaching: Refrain from trying to prepare the kids with specific instructions for the portrait session. Our experience has taught us that kids who received, ‘smile coaching’ from loving parents prior to the session, don’t do as well as those who just show up, and go with the flow. 4. Give Yourself TIME: Allow plenty of time to prepare on theday of the session. Unnecessary stress prior to the session affects the entire mood of the family, and in turn, the feel of the portrait. 5. Unplug: Leave cell phones and tablets in the car. Sessions are only one hour. 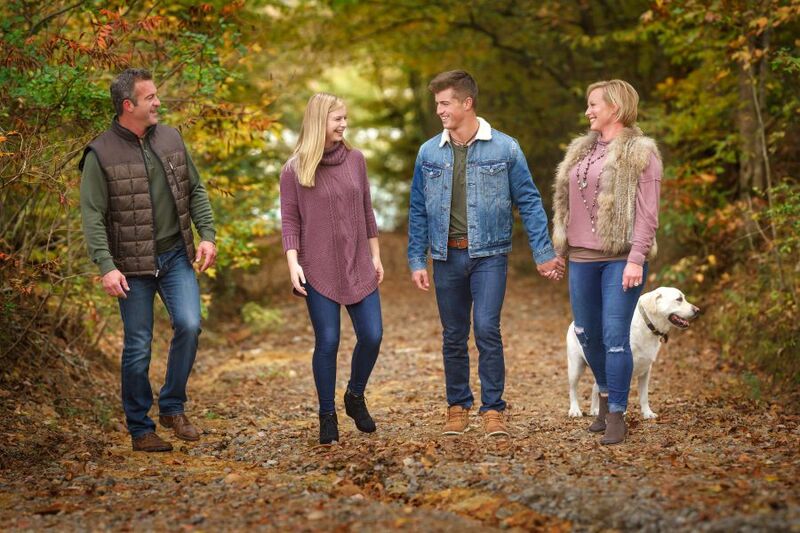 It is a great time to connect, reflect, and be present with your family. 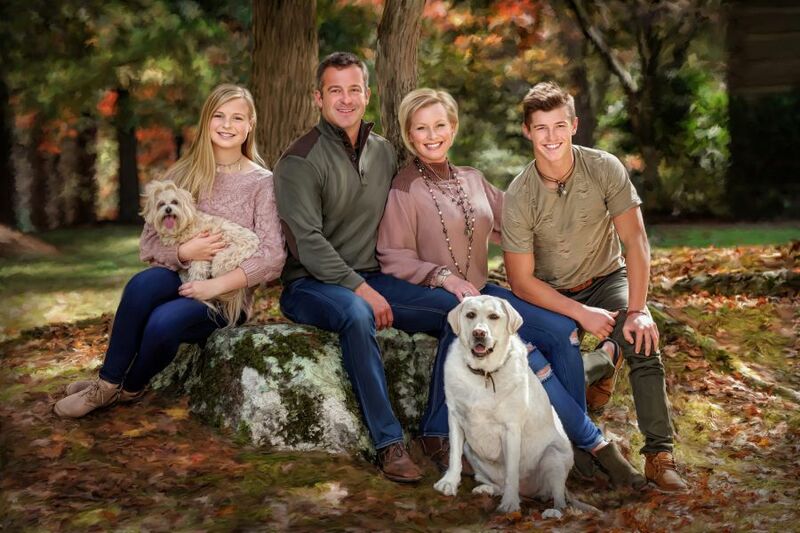 Family Portraits can be an exciting, and fun experience. Step back and consider how precious capturing this moment, forever in time, truly is. Choose to make it enjoyable for yourself, and your family. Set the intention when you book to fully enjoy the process of documenting your legacy. That’s a choice you certainly won’t regret. 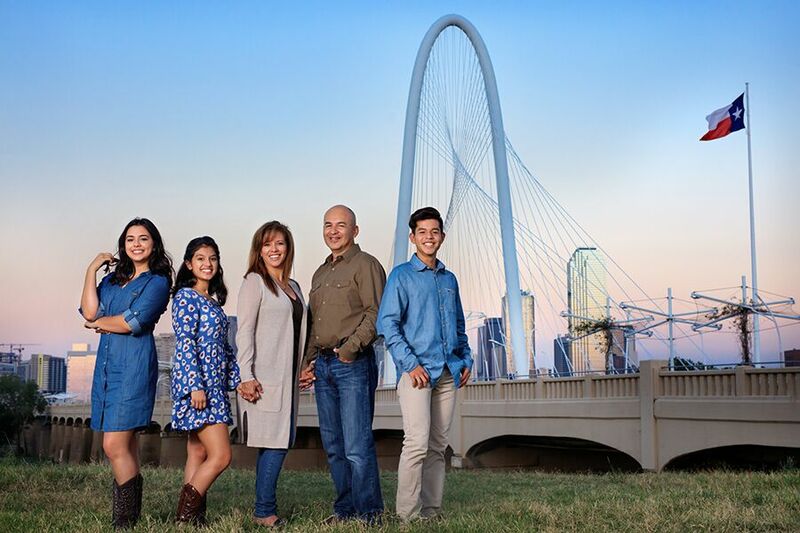 This entry was posted in Children's Photography, family, Family Photograpy, Photography, Uncategorized and tagged family portraits in Frisco, innovative images, McKinney photographer, photographers in Frisco on January 31, 2018 by admin. 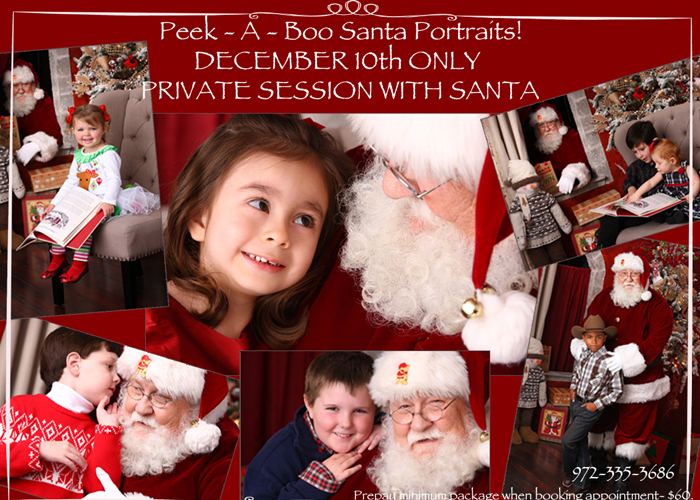 This entry was posted in Children's Photography and tagged Christmas photos, innovative images, Kurt Nelson, Santa photos in Frisco, Santa portraits on November 6, 2014 by admin. 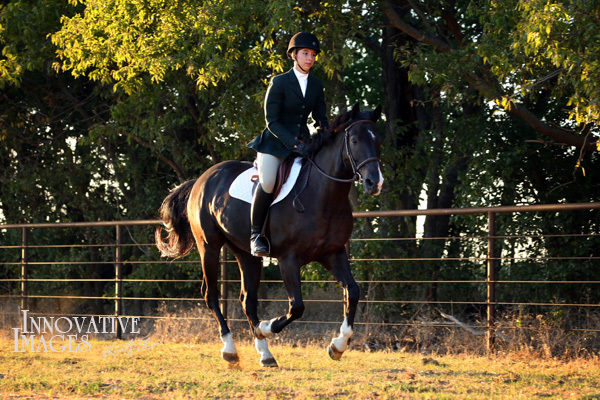 This entry was posted in animals, Children's Photography, pets and tagged horse pictures, innovative images, Kurt Nelson on October 31, 2014 by admin. 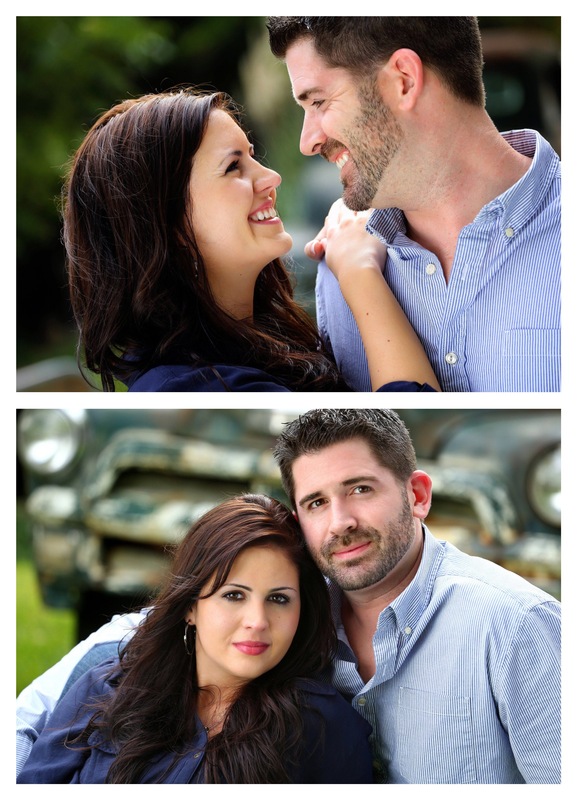 The past few years there has been a fad in photography for unposed, outdoor, natural shots. While we enjoy and do this type of work, we also specialize in classic photography. This style will never go out of vogue and is something that truly captures the subject(s) in a way only a piece of artistic work of art can. This type of image lives for decades and looks incredible on the walls of our clients’ homes. 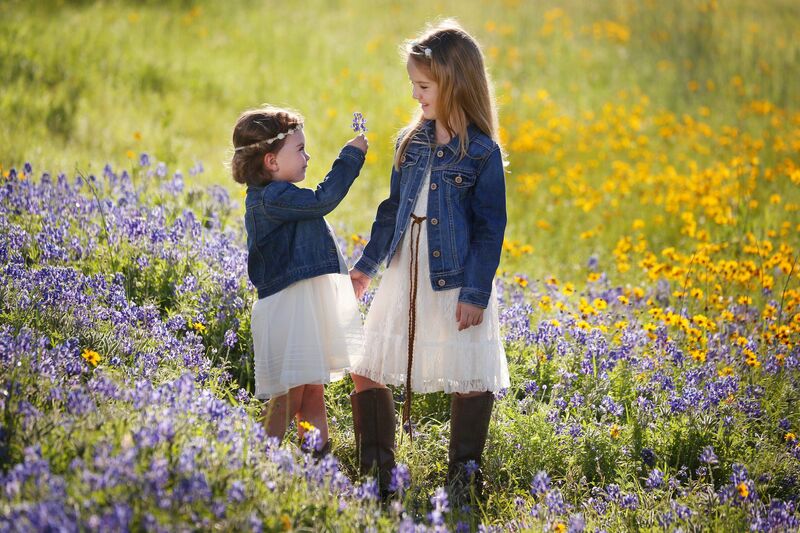 This entry was posted in Children's Photography, Family Photograpy, Photography and tagged childdren's photography in frisco, innovative images, Kurt Nelson on October 10, 2014 by admin. 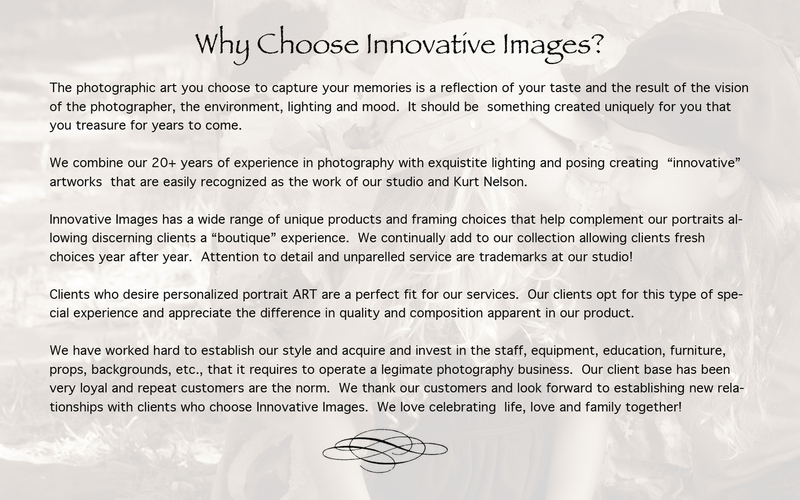 Here are a few reasons why people choose Innovative Images…………. 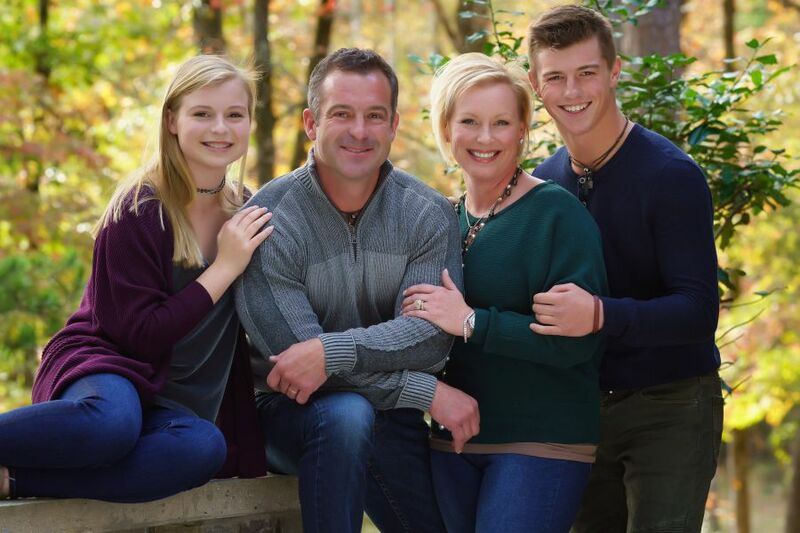 This entry was posted in Baby Photography, Children's Photography, family, Family Photograpy, Photography, Senior Photography, Senior Portraits, Sports Photography and tagged innovative images, Kurt Nelson on June 17, 2014 by admin. One of my friend’s son’s restored this old Chevy after finding it in a ditch. I saw it and knew I had to have it! The color and style of this truck have made it a favorite prop at my studio. It does run, but I rarely crank it up. It is parked in my studio garden and I use it when the situation is right. It works great for kids, families and high school seniors. Every year I offer a special day(s) for portraits with the truck called “Days Gone By.”. 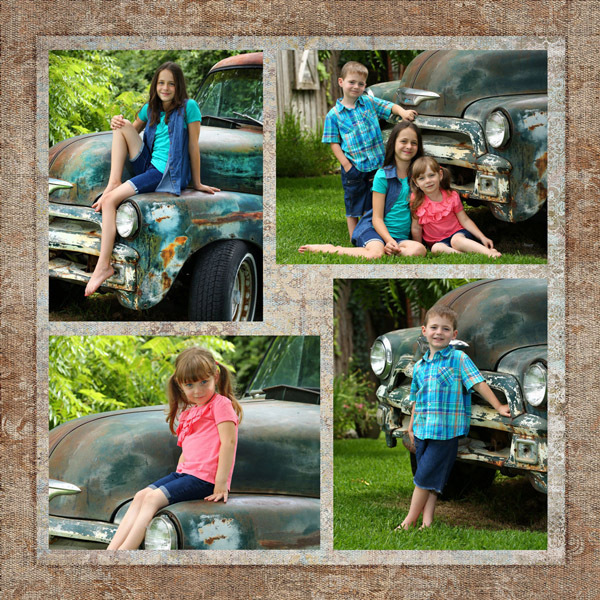 This year’s dates are June 18th & 26th for no session fees and special pricing on portraits. This entry was posted in Children's Photography, family, Family Photograpy, Photography and tagged children's photos, innovative images, Kurt Nelson, photos with old truck on June 4, 2014 by admin. This entry was posted in Children's Photography, Family Photograpy, Photography, Uncategorized on May 14, 2014 by admin.